US, Europe air quality improve, but they are still among the highest emitters of NO2. London takes just one week to breach annual air pollution limits. These are some of the headlines making waves in the environmental monitoring space. 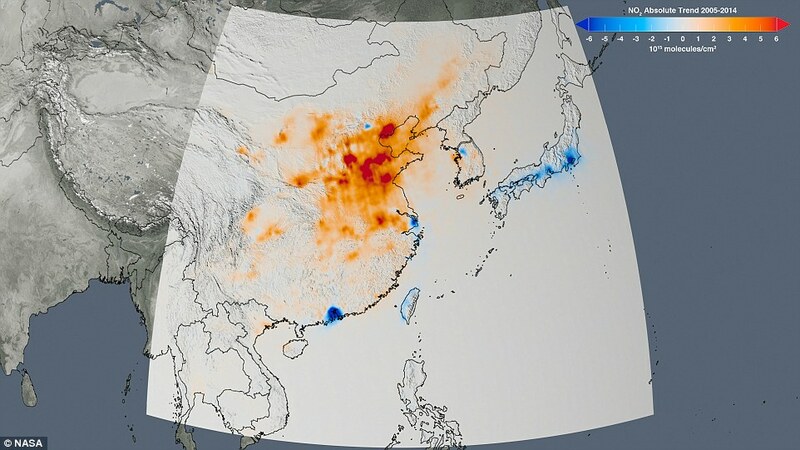 Using new, high-resolution global satellite maps of air quality indicators, NASA recently released tracked air pollution trends over the last decade in various regions and in 195 cities around the globe. The emission of nitrogen dioxide (NO2) has gone up significantly in the South Asia region, including India, during the 2005-2014 period, severely affecting air quality in the process. 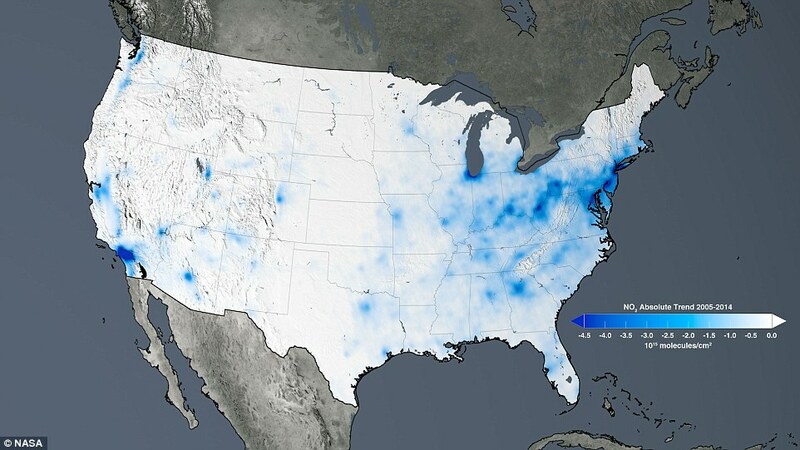 Nitrogen dioxide can quickly transform into ground-level ozone, a major respiratory pollutant in urban smog.